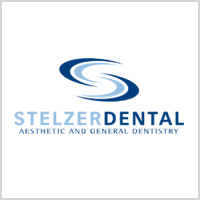 As your Gwynedd dentist, Dr. Stelzer is committed to the health and well-being of the mouths in our community! As you already know, regular cleanings and checkups are vitally important to maintain healthy teeth and gums. However, in addition to fighting plaque, regular checkups can also help you and your family fight oral cancer. While many of these symptoms may not be related to oral cancer, if you’re at higher risk and you experience any of these issues for more than two weeks, discuss them with Dr. Stelzer right away. 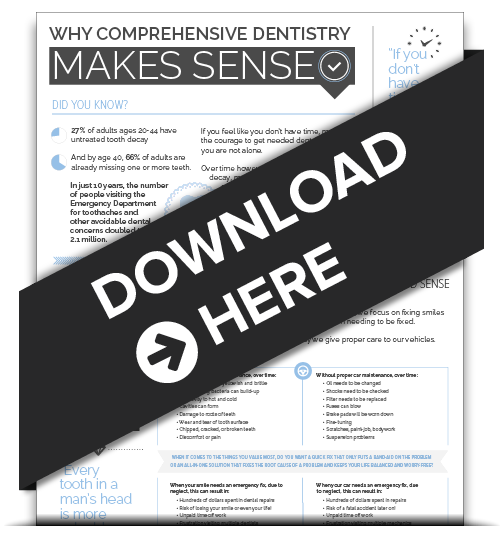 Performing a self-examination regularly increases the chance of identifying changes or new growths early. If you spot anything unusual in your mouth or if you persistently experience any of the symptoms listed above, call us at 215-646-5777 right away. Additionally, keeping up with regular cleanings can help you stay in tune with the overall health of your teeth, gums, and mouth as a whole. 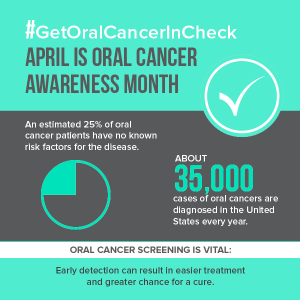 Your dentist in Lower Gwynedd wants to make sure you keep oral cancer in check! Schedule your next appointment today at 215-646-5777!